I have worked with animals off and on my entire life. I became interested in rescues in 1999, when I adopted my very first rescue. A few years later, my family and I had overpopulated our residence, so we had to make a choice; find a bigger place or start turning away helpless animals in need. Needless to say, we moved to a much larger five-acre property and kept on helping. For the next few years, we helped rehabilitate and find homes for dozens of homeless animals, all at our own expense. 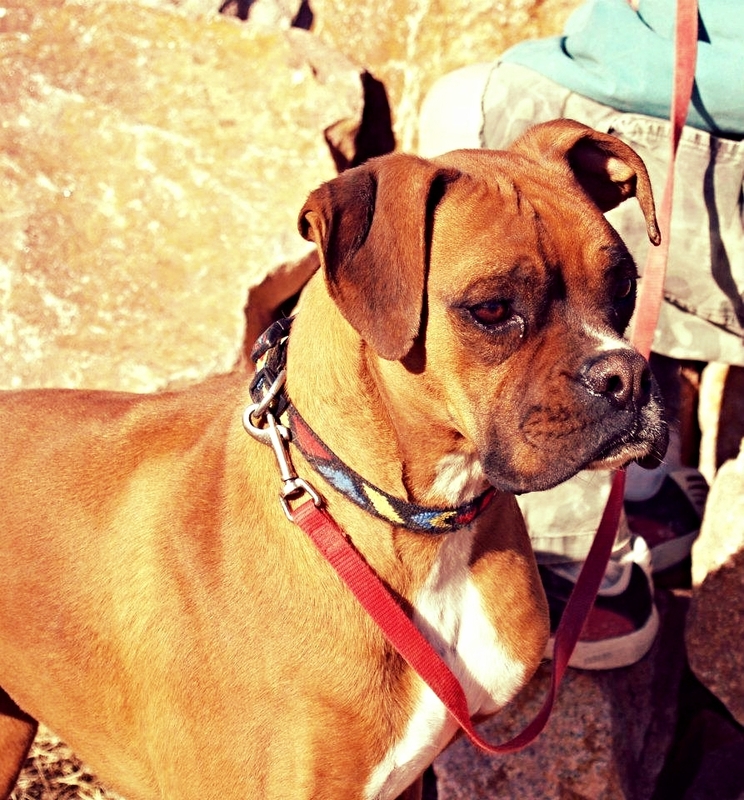 As I delved deeper into rescuing, I discovered that there were plenty of good shelters/rescues that do a fine job of placing well-behaved dogs, but the willingness to accept dogs with behavioral issues or bite history just wasn’t there. It was at that time that I made the decision to acquire a Department of Agriculture license, and become an officially licensed shelter. This would allow me to pursue my passion for helping more “unadoptable” dogs. As I moved forward, I discovered how extremely expensive rescuing dogs with behavioral issues truly was. Rescuing and placing dogs is costly enough, but when working with dogs that have aggression issues, it can take several months just to gain any trust. The expense began to take its toll, and we found ourselves at another crossroads. Around this same time, I had started volunteering at a great rescue in eastern Colorado called Blue Lion. They shelter almost exclusively giant breeds, and they are one of the few rescues that take in aggressive dogs. Blue Lion’s owner, Lisa Kavanaugh, became a major influence on me and the direction of my dog rescuing passion. 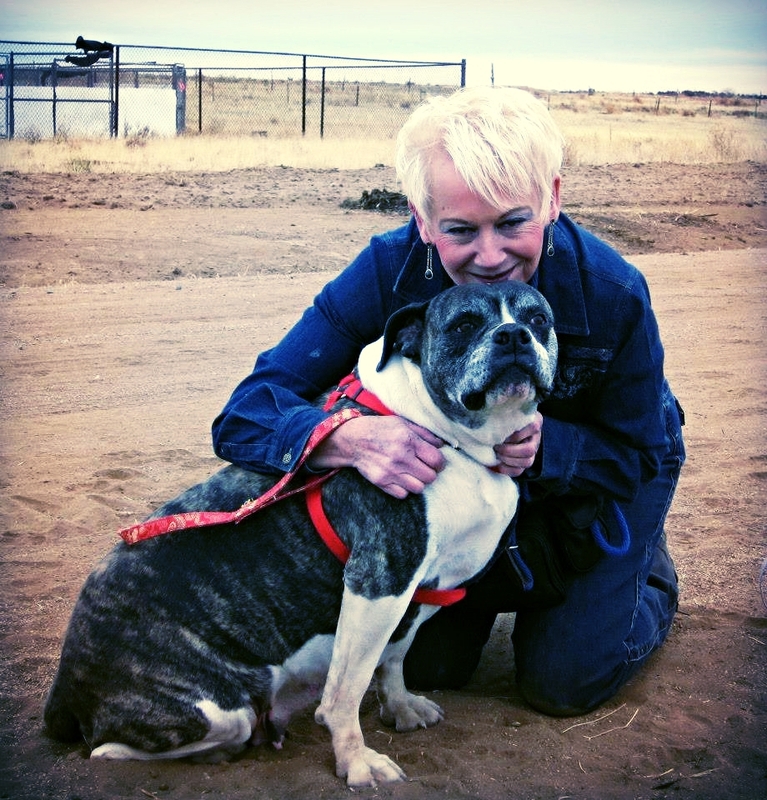 It took two years, but in 2010 we found a great location, and moved to a forty-acre ranch near Yoder, Colorado to better provide sanctuary, rescue, and rehabilitation to neglected and abused dogs full-time. Toward the end of 2010, I founded Majestic Canine Rescue Incorporated (MCR), and on May 12, 2011, MCR acquired 501(C)3 non-profit status. I now spend every day striving to provide the best possible care for the dogs that spend their time here at MCR, and working towards the ultimate reward—a loving, caring forever home. The majority of dogs at MCR come from other shelters or rescues that are not able to adopt them out due to behavioral issues. All of the donations that MCR receives go to the care of the dogs. The MCR facility continues to be a work in progress, even though it has been fully operational since 2011. Improvements are continuously being made, and there is so much more to do.